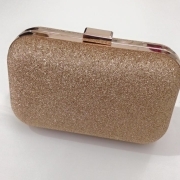 View Cart "Gold Glitter Clutch" was successfully added to your cart. 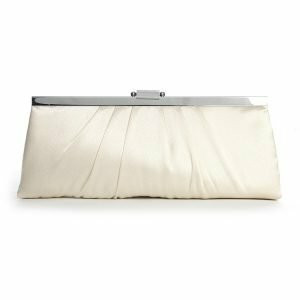 This Bridal Satin Evening Bag – Ivory will add an understated fashion accessory to your wedding gown.This purse has a chic contemporary silver frame and a beautiful satin pleated finish. 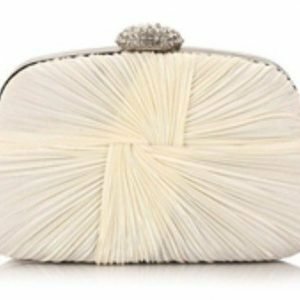 Our bridal evening purse measures 10″ w x 4″ h and has a detachable silver chain shoulder strap. Gold Glitter Clutch/ Evening Bag is perfect for any occasion! 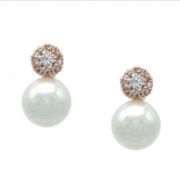 Add a bit of Glam to your Bridal Look with this Sparkling Gold Evening Bay. 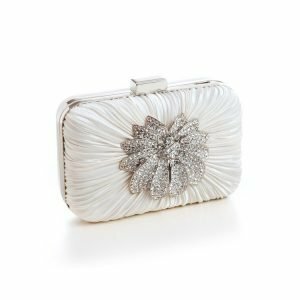 This Ivory or Off White Satin Clutch has a Beautiful Sparkling Rhinestone Flower Shaped Centre. The pleated Satin give the Clutch an elegant finish. 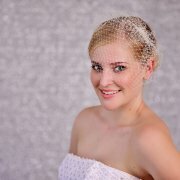 A Stunning Bridal Bag or perfect for any Special Occasion. 14.5 cm long x 5.5cm wide x 8 cm high. Cream Evening Clutch with Sparkling Rhinestone Clasp. A perfect Evening bag for a Wedding or Any Special Occasion. 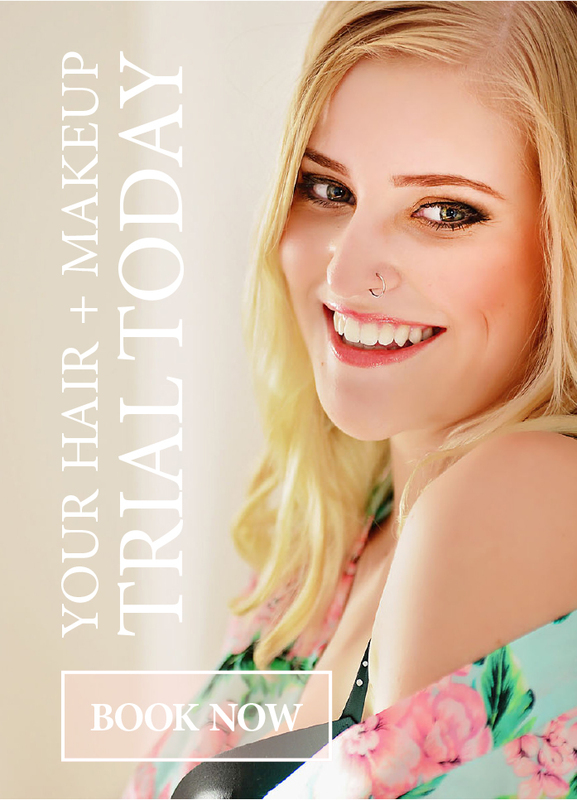 Come with a chain to wear over your shoulder.